We are delighted to announce our newest client Peach Aviation are actively seeking Type Rated and Non-Type Rated A320 Captains to be based in Japan. We are delighted to announce our newest client Scoot are actively seeking Airbus A320 Captains & First Officers. AeroProfessional are delighted to be recruiting for B737 Captains on behalf of our client for a Permanent contract commencing on short notice. We are delighted to announce that we are seeking PC-12 Captains for one of our newest clients for an immediate start to be based in Europe. Manta Air in the beautiful Maldives are looking for ATR72-600 Captains and First Officers. This is a fantastic opportunity for EFIS qualified first officers to build time on the Boeing B737NG. We are pleased to inform you that we have a new opportunity available for CL604/605 Captains and First Officers to fly for a private operator. 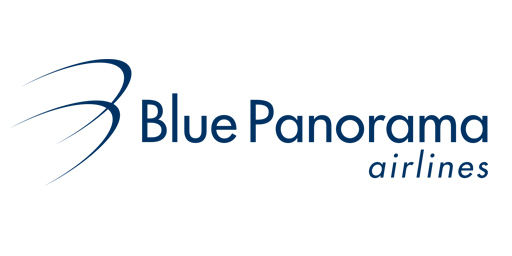 We are delighted to announce our newest client Blue Panorama Airlines are actively seeking B737NG First Officers to be based in Poland. We are delighted to announce our newest client Blue Panorama Airlines are actively seeking B737NG Captains to be based in Poland. We are delighted to be recruiting for a leading ATR42/72 operator. Our Client offers above market remuneration and a great lifestyle balance. As a leading international airline and aviation recruitment agency, we are able to help you find your dream flight deck job role. Whether you have recently qualified in your pilot training and are seeking an initial pilot position as a first officer, or are an experienced airline captain, we can connect your to commercial airlines and private aviation companies so you can fulfil your aviation career ambitions. We also recruit for helicopter pilots and for Embraer pilot roles. To ensure you are considered for the latest pilot jobs, please share your pilot credentials with us, by registering on our website.